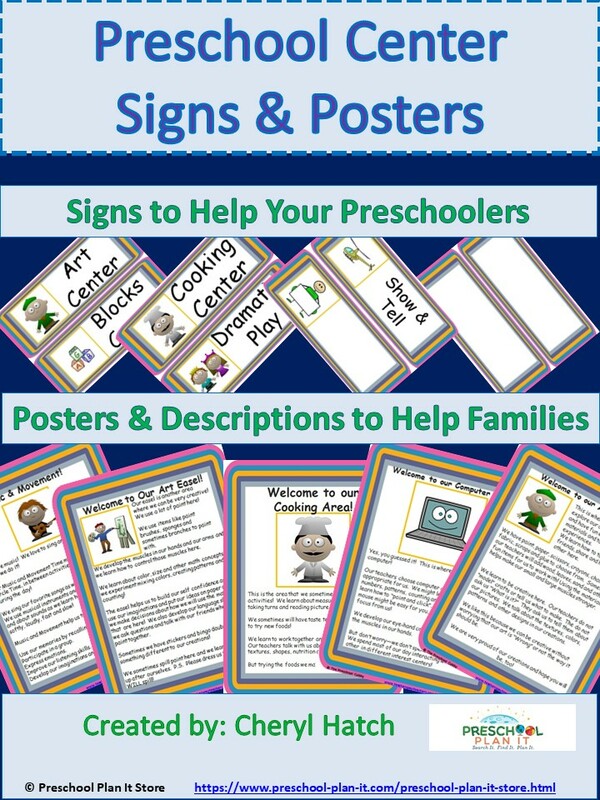 This preschool packet includes 14 Interest Center Posters and 22 Interest Center Label Signs for your preschool or prek classroom! 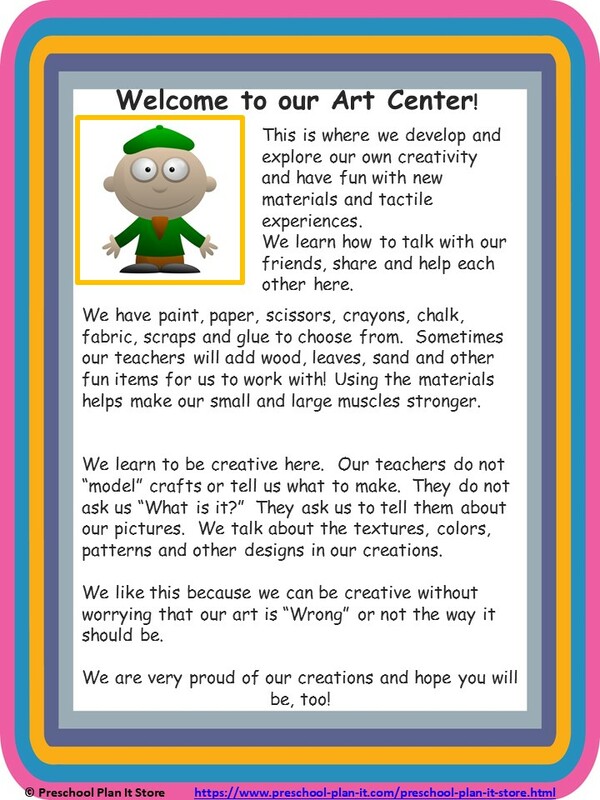 Help your preschoolers read the centers and help your parents learn what their children learn in each interest learning center! Read on for the details of what is in this packet! 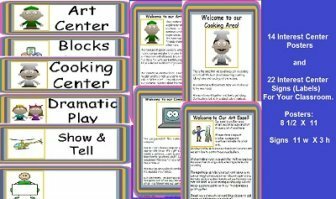 Interest Center Sign Labels and Posters (36 in total) for your Preschool Classroom! This preschool packet includes 14 Interest Center Posters and 22 Interest Center Label Signs for your preschool or prek classroom! I also have a bundled packet in my store that includes this Preschool Schedule packet AND the Preschool Interest Center Posters & Label Cards at a discounted price!